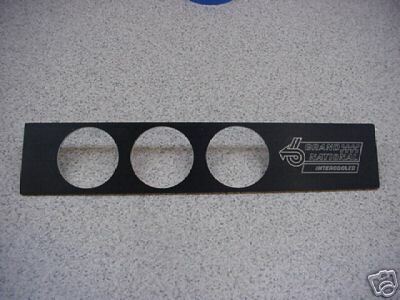 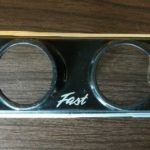 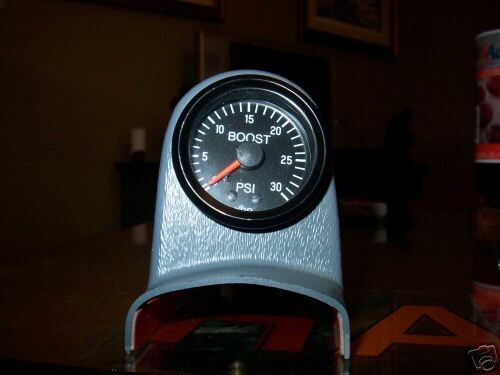 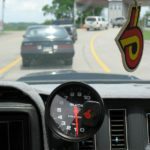 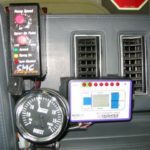 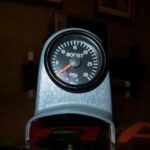 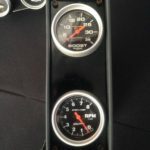 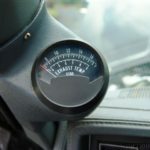 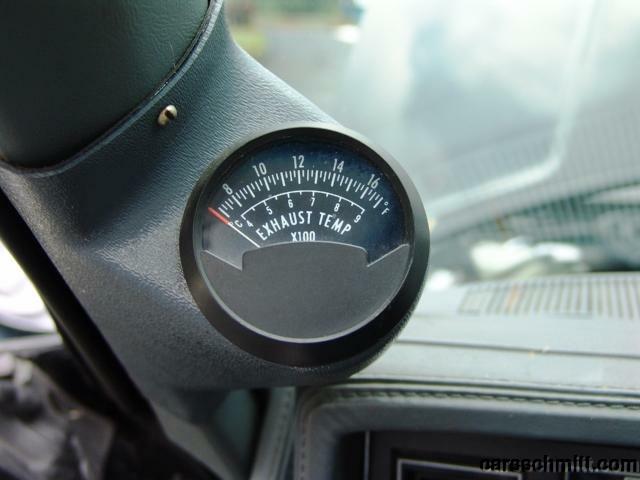 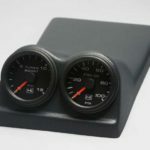 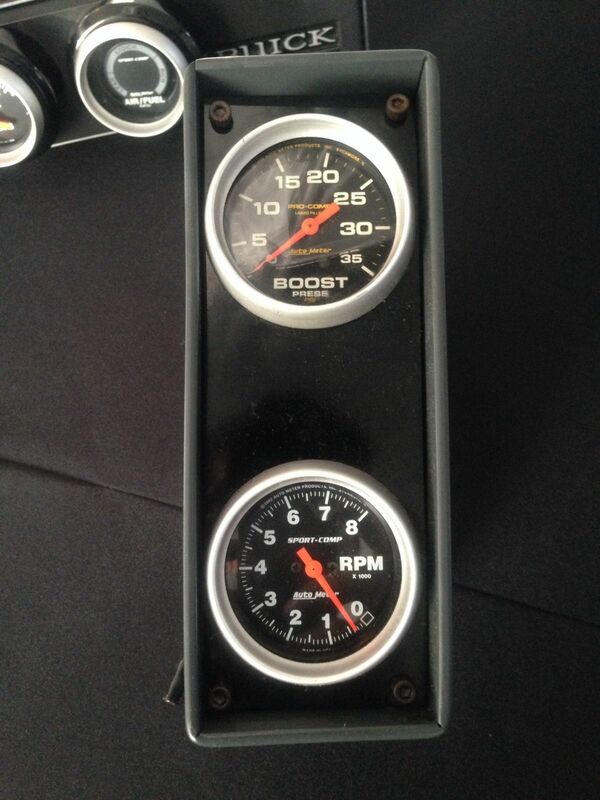 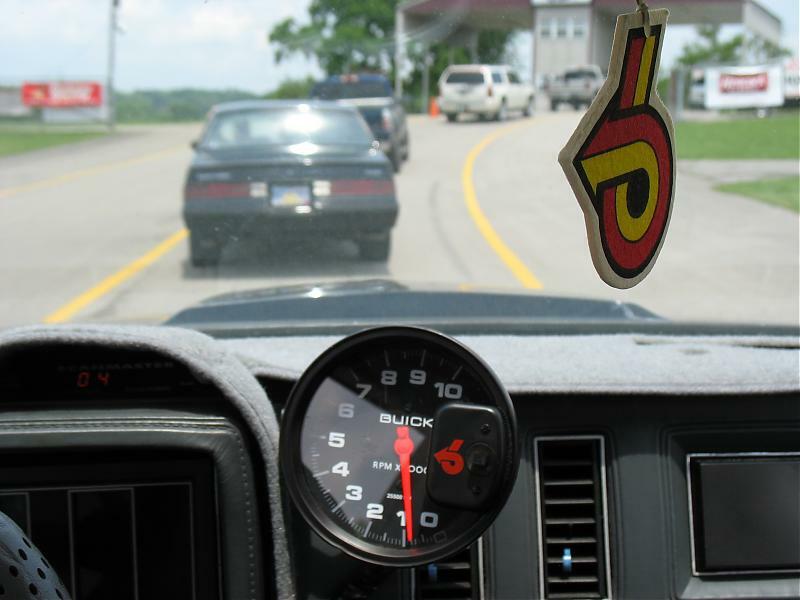 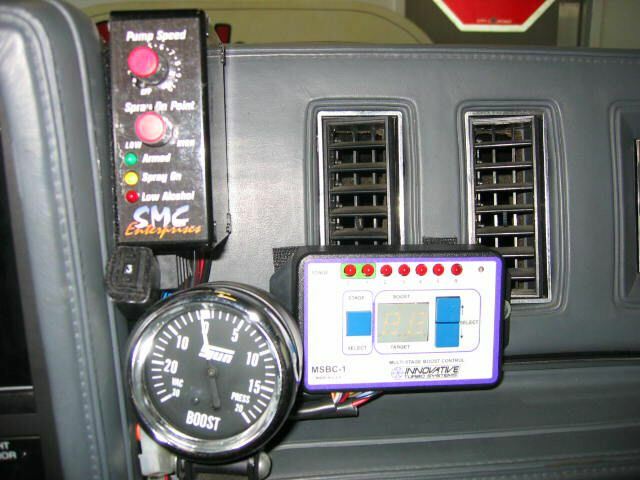 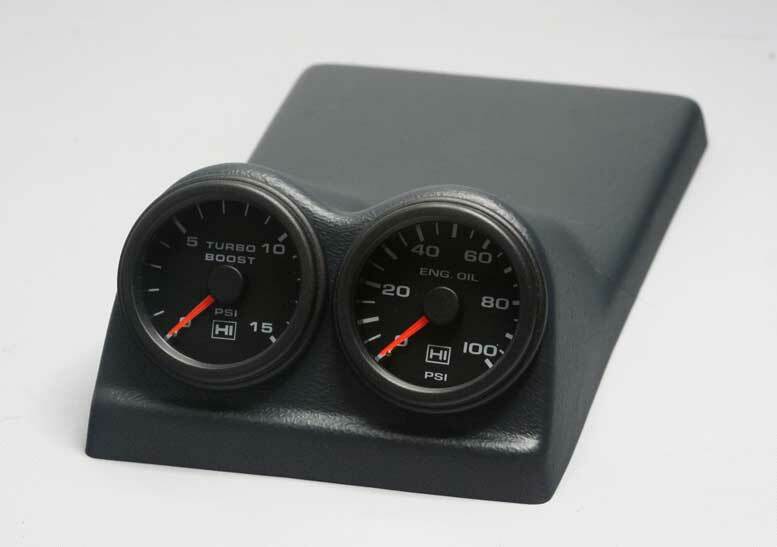 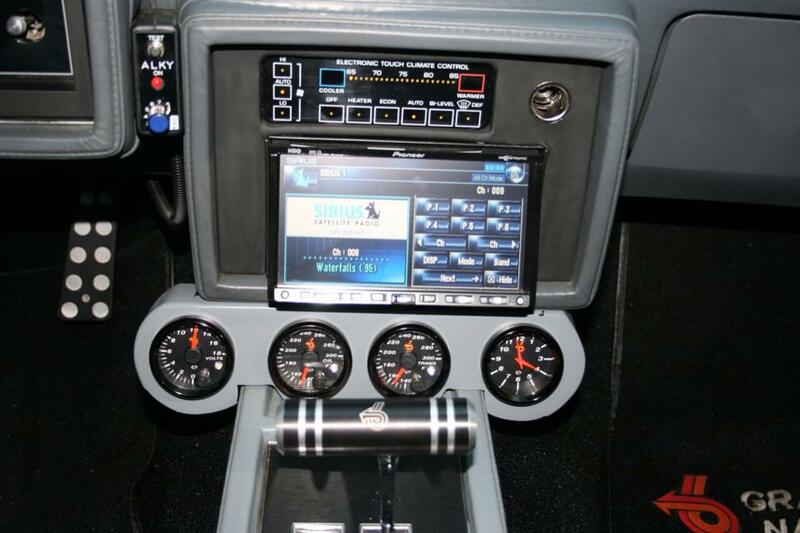 The gauge setups vary in the Grand National, Turbo T & T-type vehicles. 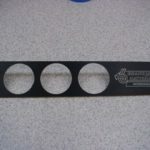 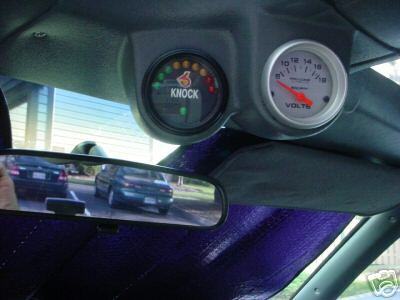 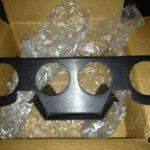 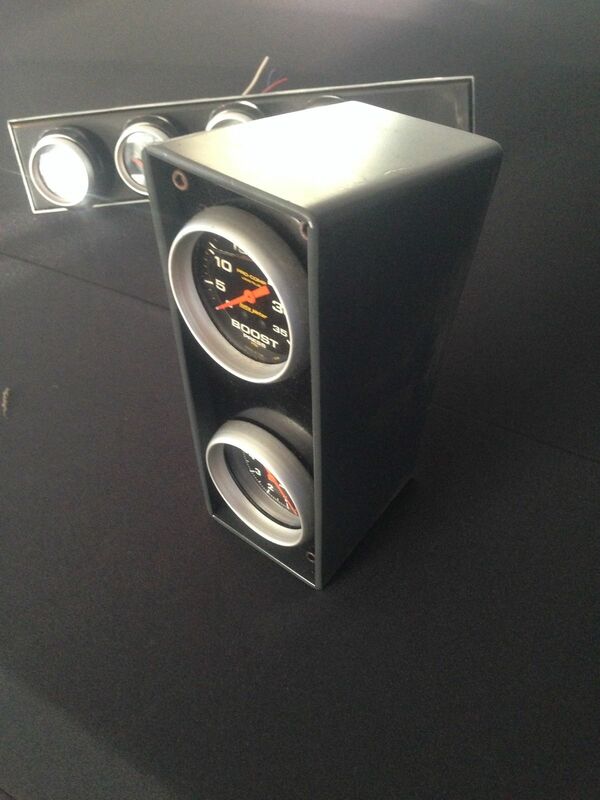 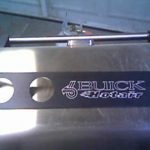 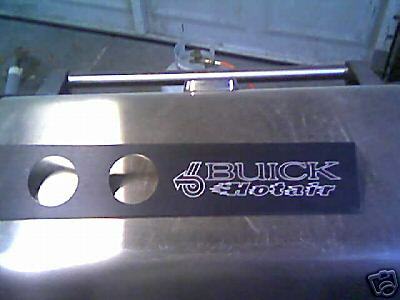 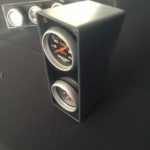 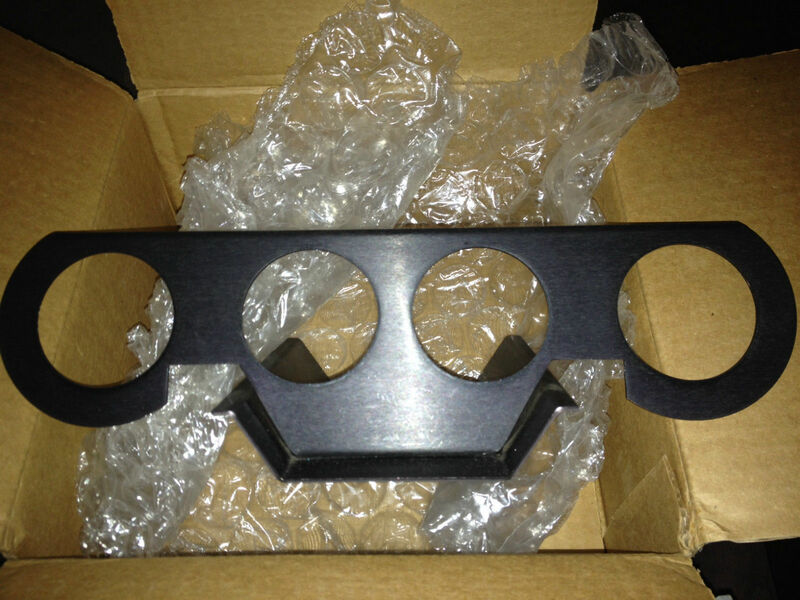 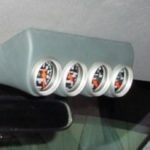 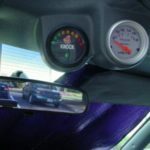 Assorted pods and mounts have been created to make however or wherever you wish your gauges to be at, possible. 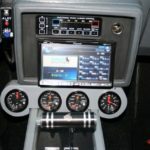 Take a look at some of these items & placements.